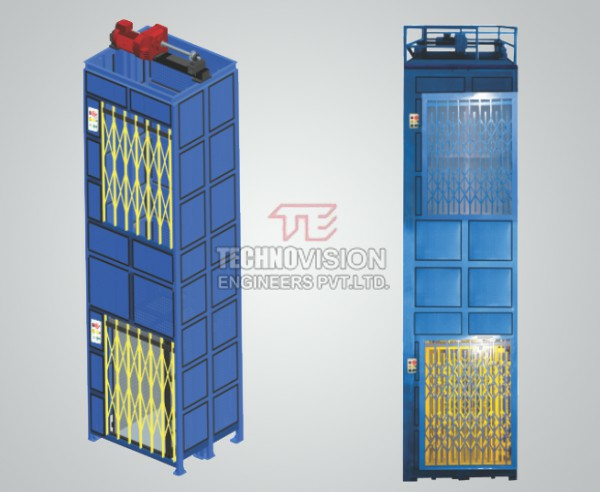 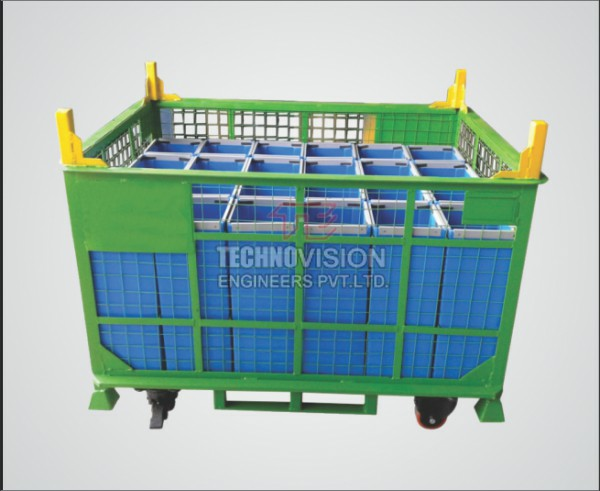 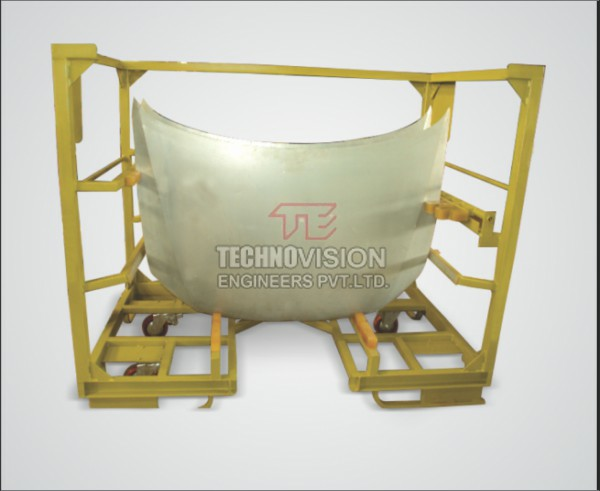 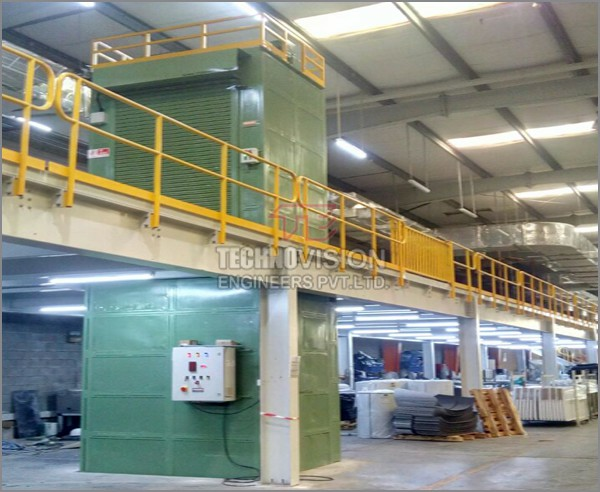 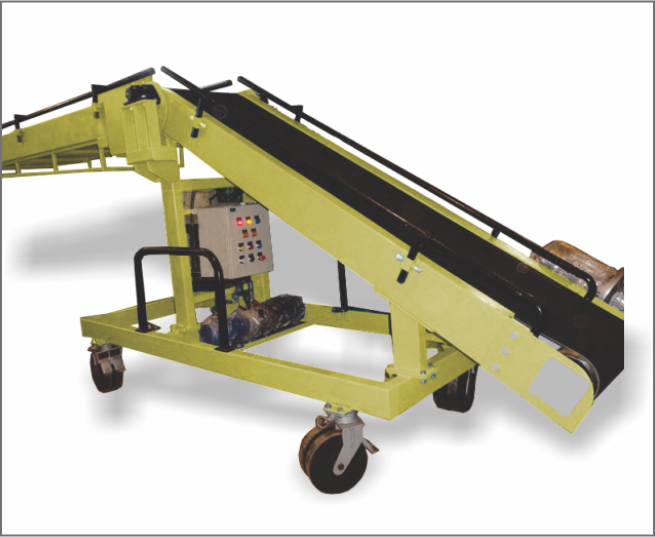 Chain conveyors for Metal Scraps and Metal Chips, Pallets Handling Chain Conveyors for automobile industries. 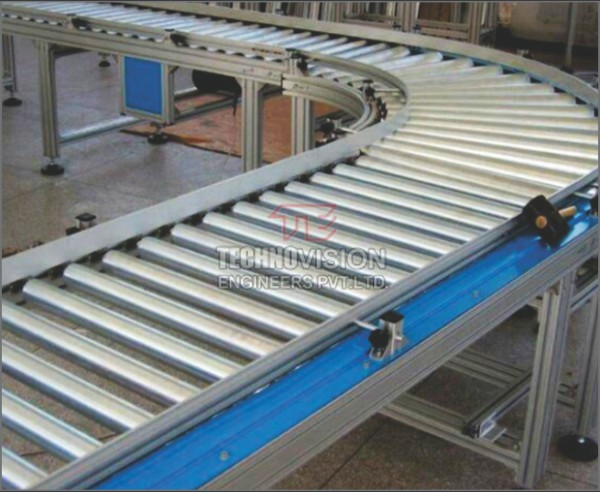 Chain conveyors also have wide spread use in the white goods, Metal finishing and distribution industries. 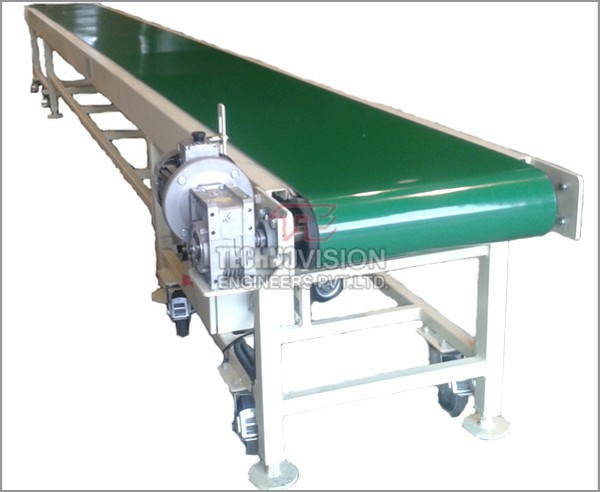 Chain conveyors are also used in the painting and coating industries, this allows for easier paint application. 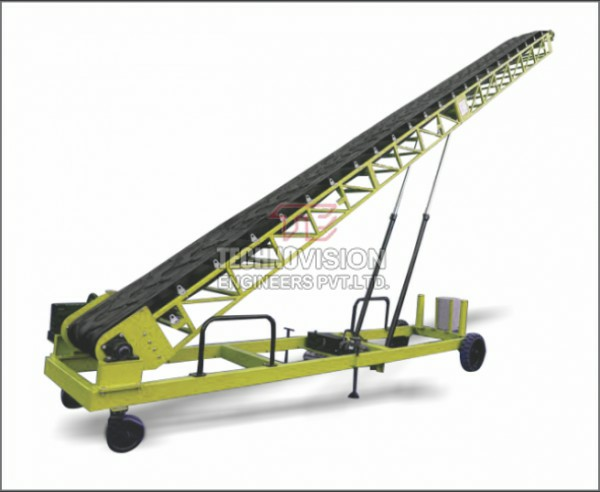 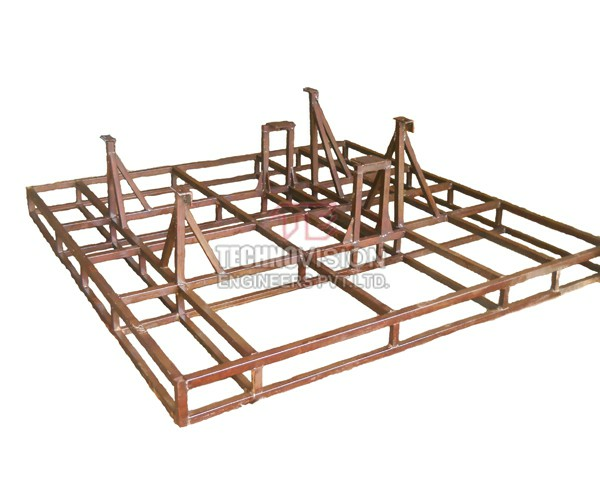 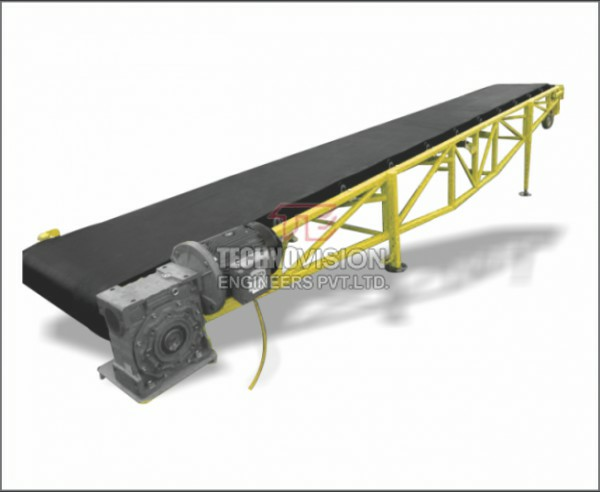 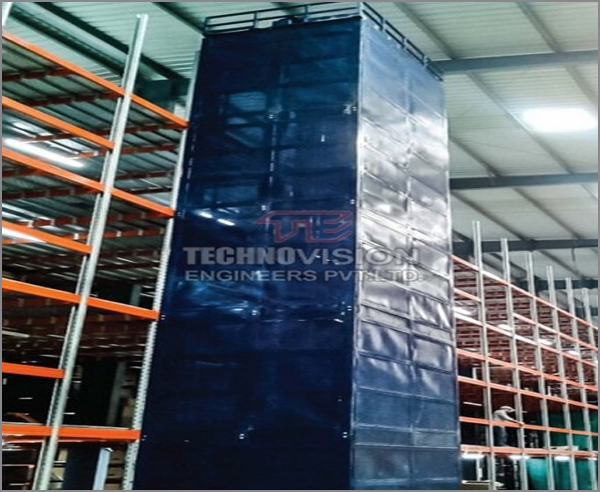 The products are attached to and above head chain conveyor, keeping products of the floor allows for higher productivity levels. 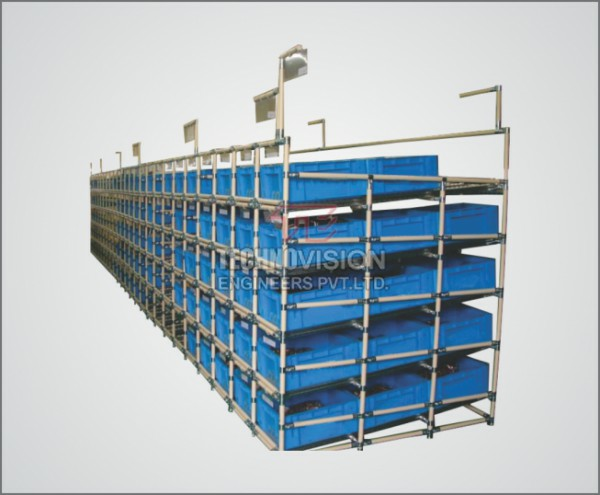 Flexibility permits changes in existing designs. 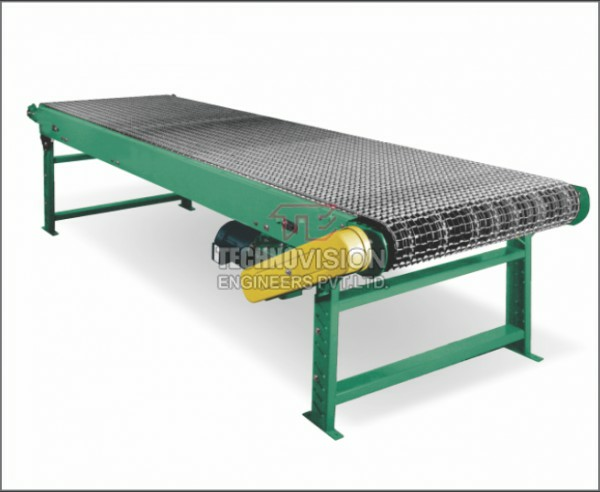 Can be used in extreme working conditions where use of belt conveyor is not possible, in few cases of high temperatures, high inclinations.